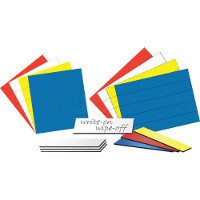 Magnetic Shapes & Indicators feature colorful and easy-to-see designs for flexible and effective communication on magnetic surfaces, including dry erase whiteboards and planner boards. 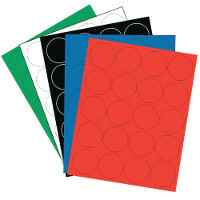 We offer colored magnetic markers and circles for assigning & tracking tasks, colored arrows, squares and more. Stock up on Magnetic Shapes & Indicators today and make in-class and intra-office communication easy to see and remember.